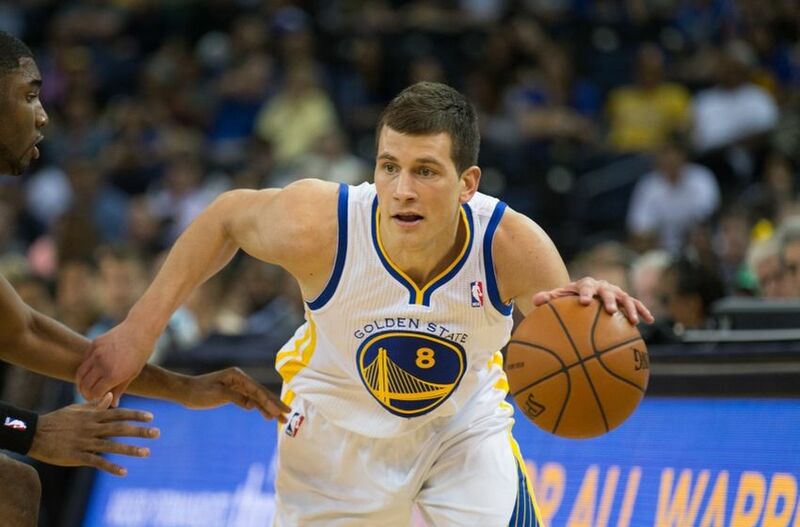 GSW: What Is Nemanja Nedovic’s Future with the Golden State Warriors? When the Golden State Warriors drafted Nemanja Nedovic in 2013, many Warriors fans were unsure of who he was, but they were excited about the prospect of having the “European Derrick Rose” on the Warriors. One season later, Warriors fans are still somewhat unsure of who Nedovic is and what his future is with the Warriors. After a disappointing rookie season and Summer League, it’s unclear how Nedovic will fit in with this Warriors team this upcoming season.